This is a story about the intern who refused to leave. 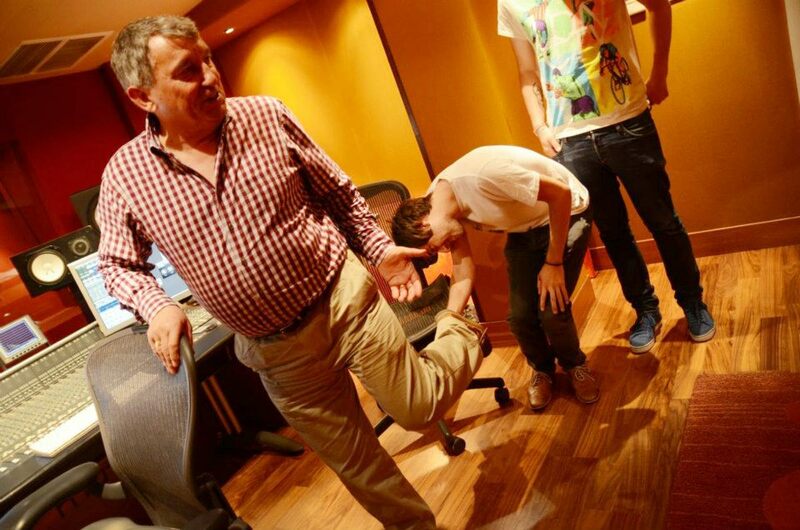 Lloyd was always keen to appear in front of the camera, as well as behind. So, we gave him the chance to be the main protagonist in a video featuring Dr. Christian Jessen about… erectile dysfunction. 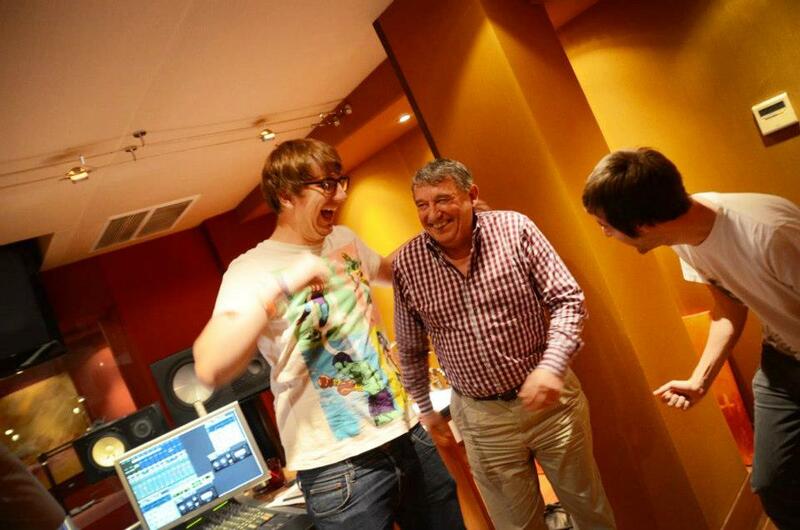 Ex England football manager Graham Taylor often pops into the studio for a natter, but these talks have become fiercely competitive as Lloyd and Graham hold their ‘thread-offs’, the fashion equivalent of the World Cup. Seriously? Yes. Who is Lloyd Abbott? 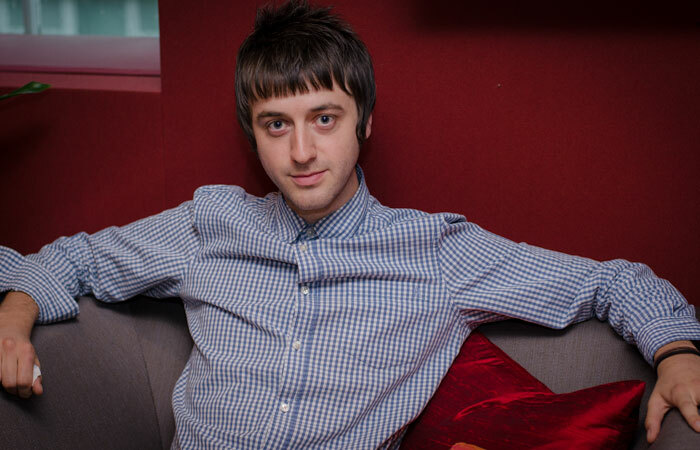 His face is unquestionably “generic” and he can boast more lookalikes than any other human alive today: Paul Foot, Joey Page, Mr Tumnus, James Buckley aka Jay from the Inbetweeners, and any rock band frontman you wish to name. 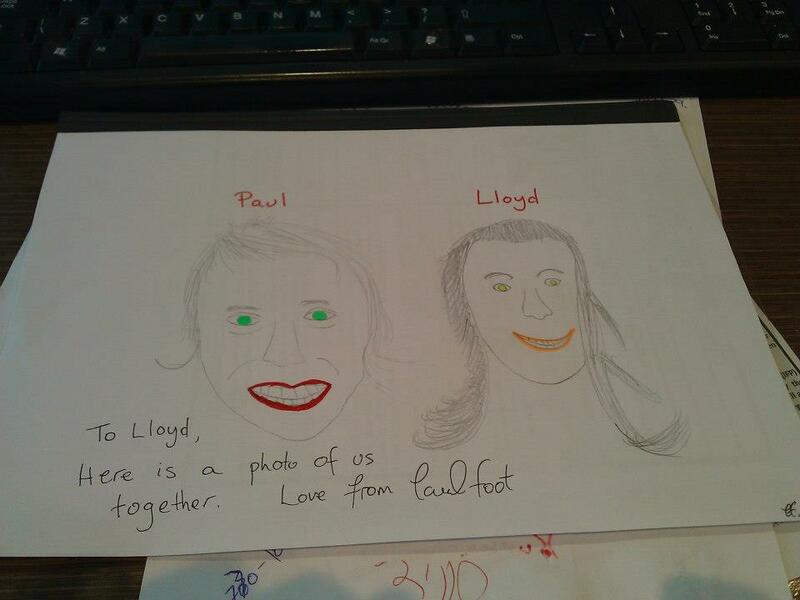 Suspiciously, when Paul Foot came to the studios Lloyd was “on holiday”… or was he?? 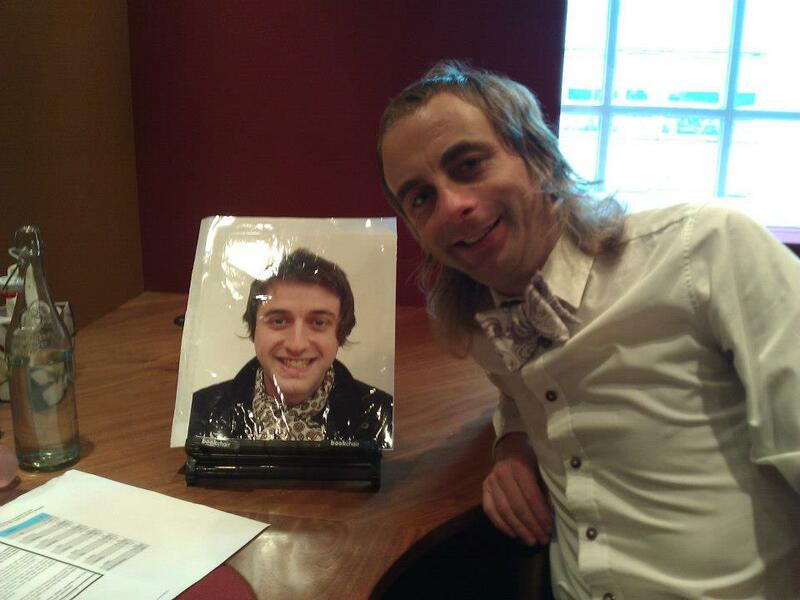 Is Lloyd really Paul Foot?? Would the world implode on itself if the two ever met? We think so. So, here’s to Lloyd, aka Lloydus aka Pink Lloyd. The only 27 year-old PR in London that is still dressed by his mum. The cravat-loving, sometimes-red-trouser-wearing ‘hipster’ who models himself on Paul Weller and who loves Morrissey. He will forever be remembered in this tribute blog!